Though there are many things that make Midtown Centre great, we realize that our most important assets are the tenants we serve. 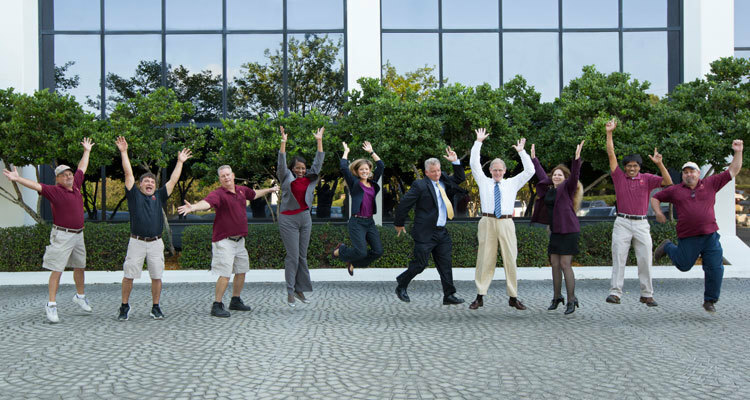 To that end, we don’t see ourselves as landlords of a downtown Jacksonville office rental park – we instead act as partners who want to see you achieve your business goals. That often means we take a personalized approach to our business office rentals – so your location is tailor-made to suit your needs. Desirée Dubón, Executive Vice President, has been with Midtown Centre for ten years focusing on asset management. She is a member of the Board of Directors of D Group Capital Corporation and Delta Maintenance Services among others. Ms. Dubón previously worked as a Project Manager with The Pegasus Group, a development company based in New York. She began her career in investment banking as a Corporate Finance analyst with Rothschild, Inc. focusing on M&A, Restructuring and Private Placements. Ms. Dubón graduated from the University of Pennsylvania’s Huntsman Program earning a dual degree from the College of Arts and Sciences and The Wharton School with majors in International Studies, French and Finance. She also attended the Institut d’Etudes Politiques in France and completed an MBA in Real Estate at The Wharton School in 2005. Ms. Dubón is a member and supporter of a number of cultural and charitable organizations based in Miami, Florida. She is also a certified PADI Open Water diver and member of the American Alpine Club. She enjoys alpine mountaineering, rock & ice climbing and running. John Fish, Licensed Real Estate Broker/Director of Leasing, has worked for Midtown since 2002. Prior to joining Midtown Centre, John was, for fifteen years, with the Koger Properties organization, the developer of Midtown Centre, known until 1999 as The Koger Center. A 30+ year Jacksonville “native”, he finds Fall, Winter, and Spring are the favorite times of year with cool weather, football (Roll Tide! ), and the perfect time to cruise the river in an old leaky wooden boat. Brian Winters, Operations Engineer, has worked for the Midtown Centre Office Park for nearly 12 years. Brian served in the Florida National Guard for approximately five years. Prior to working for Midtown, Brian was self employed as a Painter. He has a teen son, Jacob, who is his pride and joy and attends a local high school. Brian recently married the love of his life, Lisa, in Gatlinburg, TN. They enjoy fishing, the beach and travelling, whenever possible. Brian was promoted to Operations Engineer, August 2017. Elaine Billups, Assistant Property Manager, has worked for Midtown since 2014. A native and lifelong resident of Jacksonville, FL, Elaine has worked in the Aerospace, Construction, and Retail Industries before joining the Commercial Real Estate Industry. She is a Notary Public, and loves to spend time with her family. She is the mother of 1, grandmother of 4, and nearly 90 offspring refer to her Mom as “Granny”. 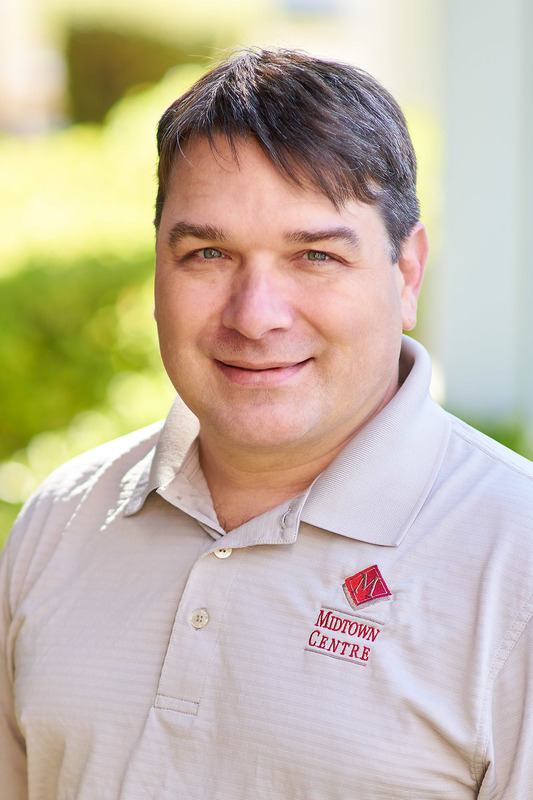 Bobby Burton, HVAC Technician, has worked for Midtown Centre Office Park for 12 years. He is from Tennessee and a huge football fan. He loves good food, cold beer, University of Tennessee Vols and the Jacksonville Jaguars! Bobby celebrated 37 years in maintenance in November 2015. George Adona, Maintenance Technician, has worked at Midtown for twelve years. George is a Filipino “heavyweight” at 125 lbs. He is married to Olga and they have three sons. He likes saltwater fishing and is a big fan of Filipino World Champion Emmanuel “Manny” Pacquiao, his favorite professional boxer. Mark Woodson, Maintenance Technician, has worked for Midtown for ten years. Mark is a married father of two, and has 4 grandchildren. He loves spending time with his family, especially the grandchildren! Mark also loves Target shooting. SherRon Jones, Property Accountant, CPP, has worked for Midtown since 2016. She has an Associates in Business Administration, has worked in the Commercial Real Estate/Property Accounting 12 years and in Accounting/Banking for 25 years. 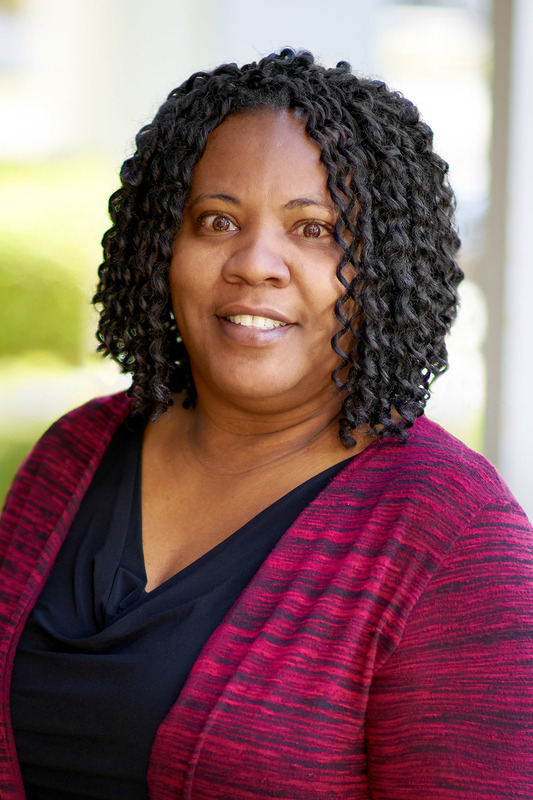 SherRon has lived and worked in Jacksonville, FL and Charlotte, NC with Jen-Kell Office Communities, (KDC), for 10 years prior to coming back and joining D Group Management. 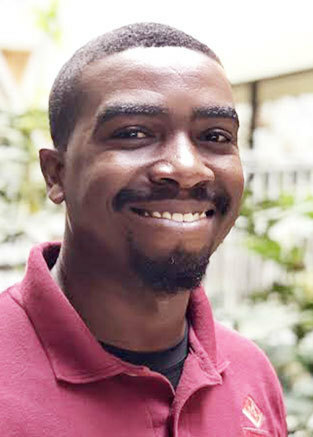 Keon Garland, Maintenance Technician, is the newest member of our team, starting with Midtown in 2017. Keon’s prior experience includes tendering a year with a local electrical contractor as an electrician, and 11 years with Non-Profit Habitat for Humanity, as an Assistant Manager and Deconstruction crew member. In 2017, Keon graduated from Tulsa HVAC School in Electro-Mechanical Technologies. He loves to interact with tenants and does everything possible to make tenants feel like they’re at home! He is a native of Key West, FL and currently resides in Duval County with his wife and 3 beautiful children, ages 13, 10, and 4.